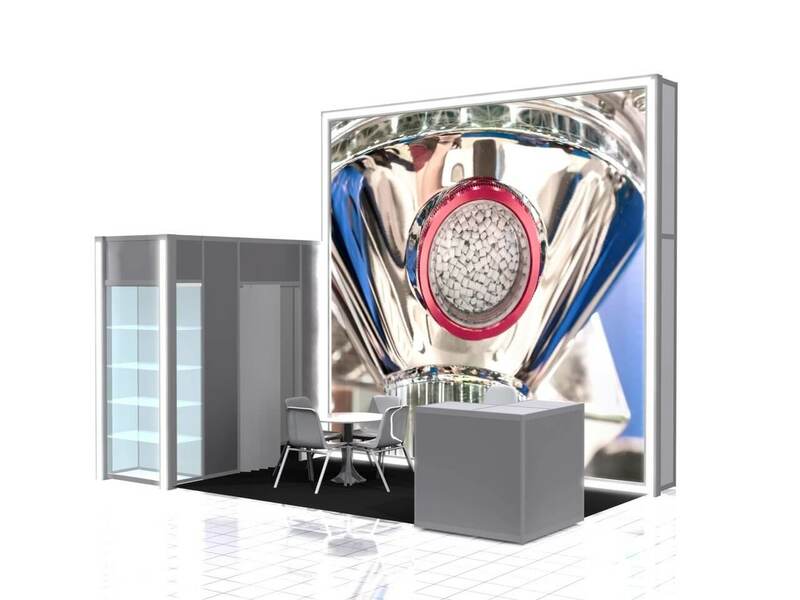 We have prepared ready-built stands in 3 versions. 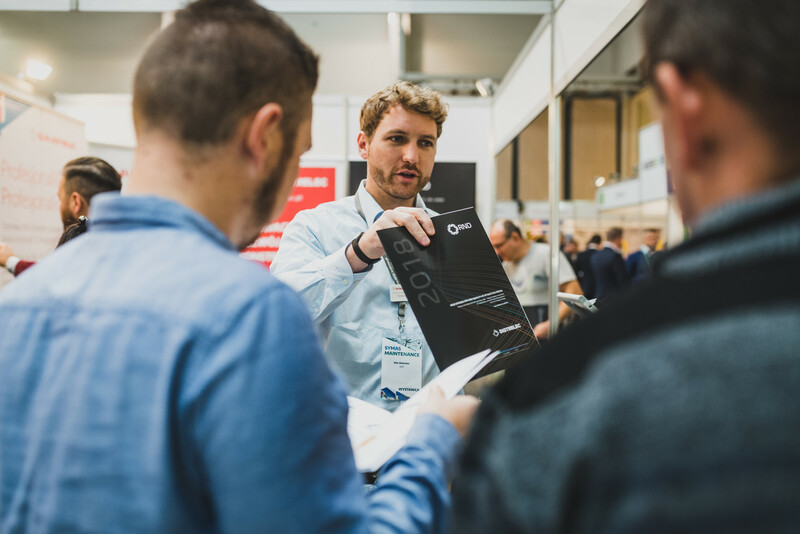 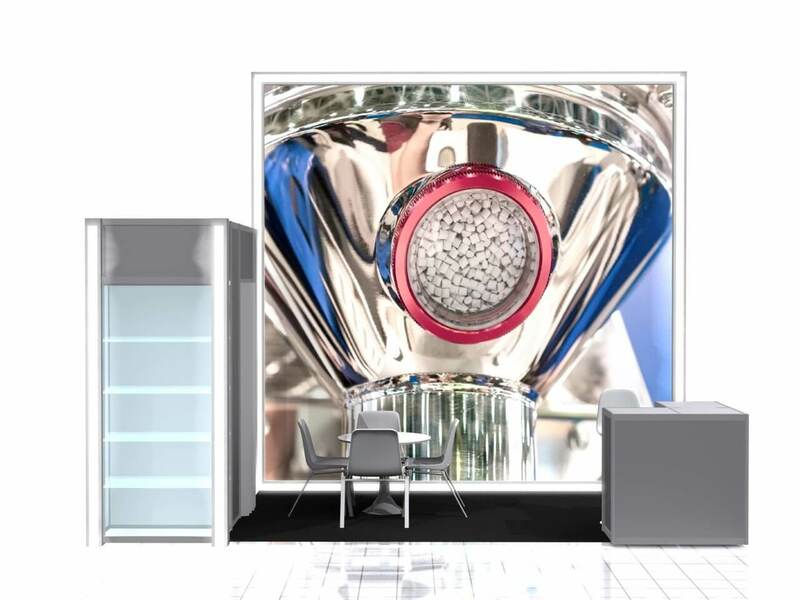 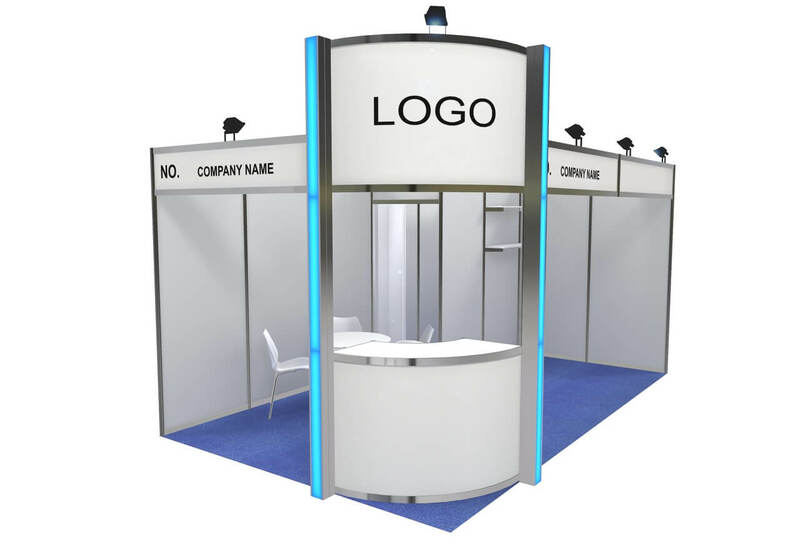 At your request, individual stand designs in line with the Exhibitor’s guidelines and vision can also be prepared by Targi w Krakowie Ltd., which is respon­sible for their comprehensive implementation. 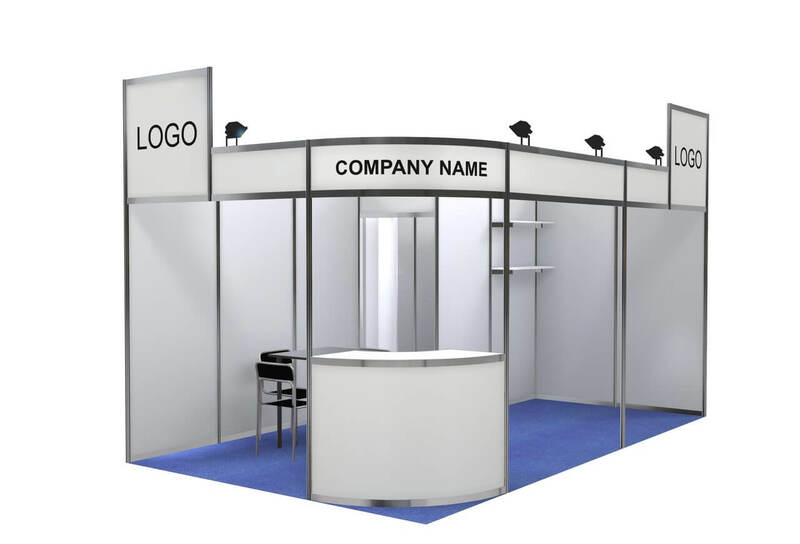 Personalization of your stand al­lows you to emphasize your company’s image and distinguish its offer at the fair.